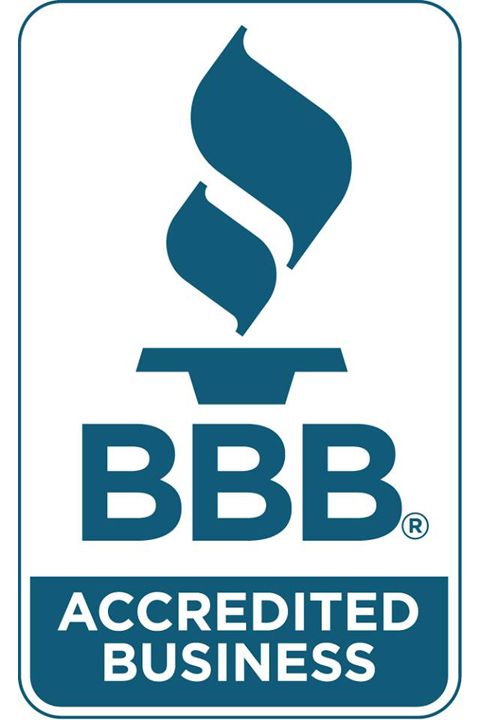 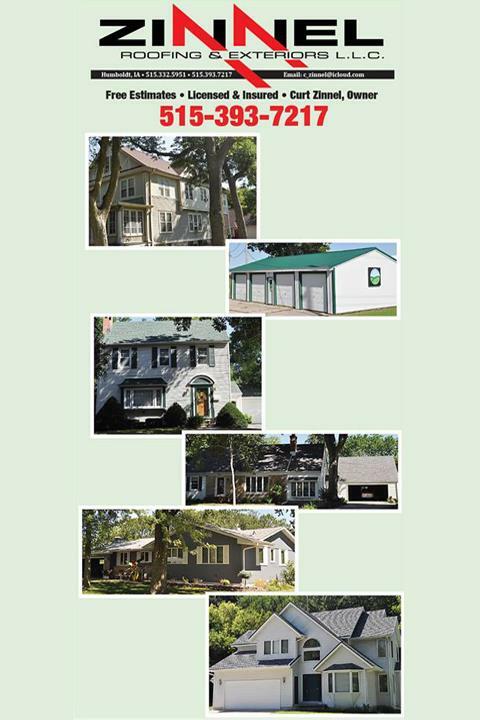 Zinnel Roofing & Exteriors, L.L.C. 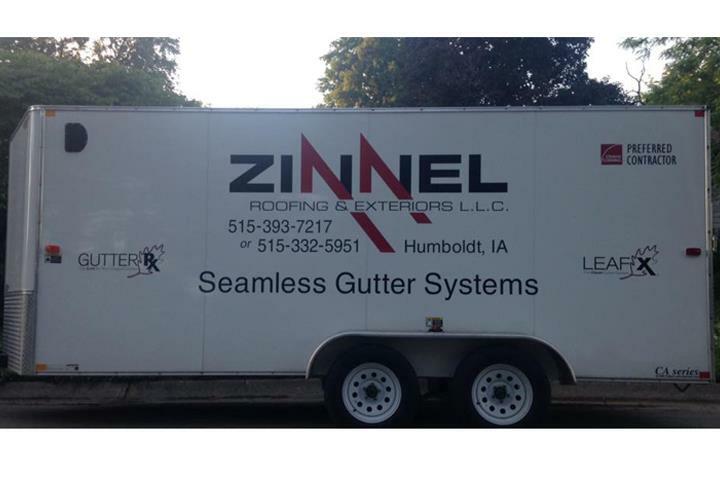 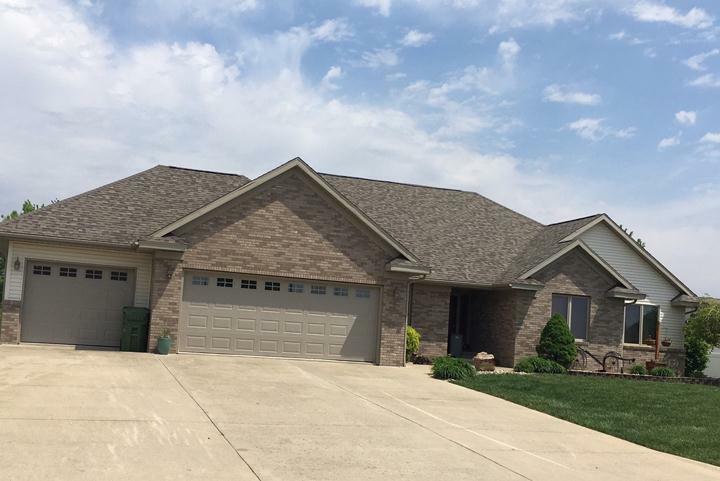 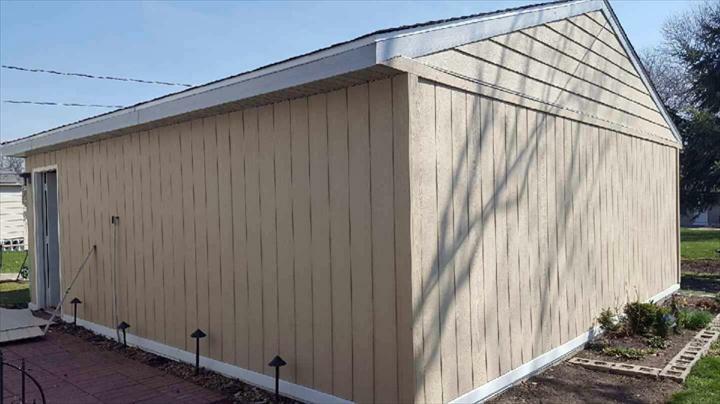 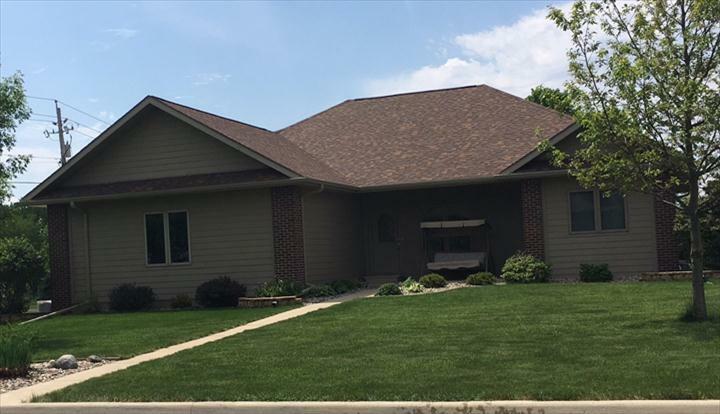 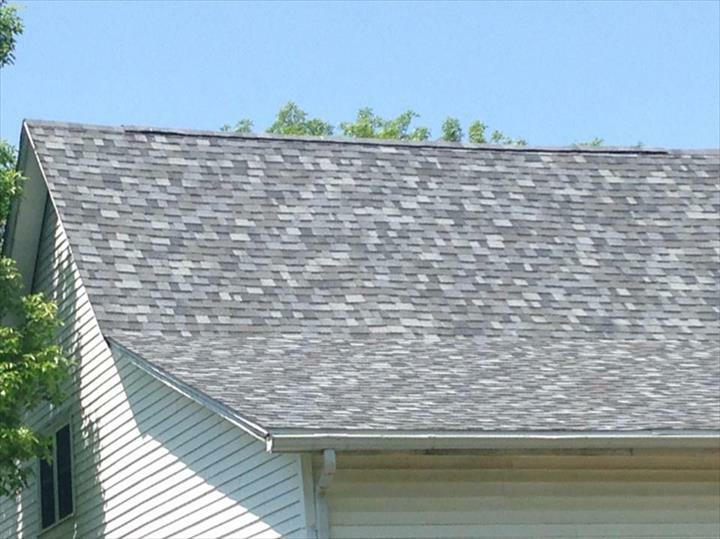 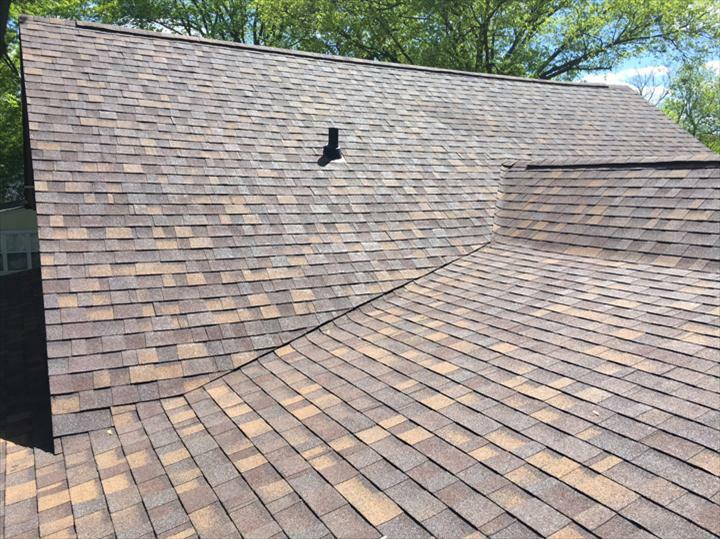 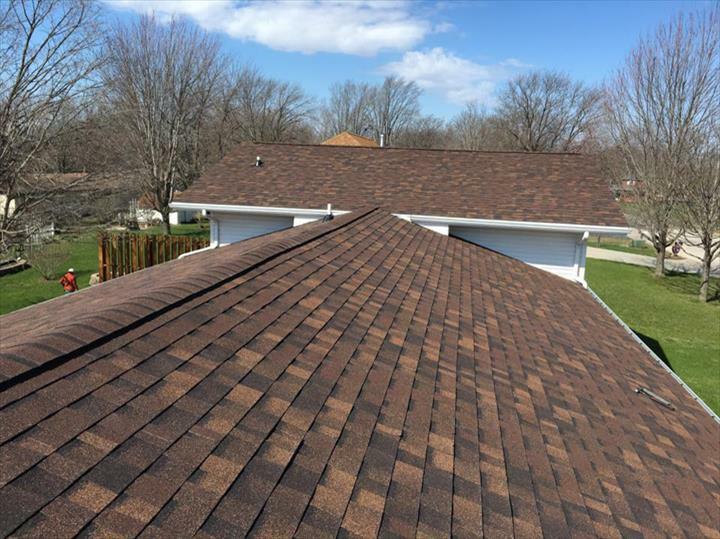 Zinnel Roofing & Exteriors, L.L.C., in Humboldt, IA, is the area's leading roofing company serving Humboldt, Fort Dodge, Clarion and surrounding areas since 2013. 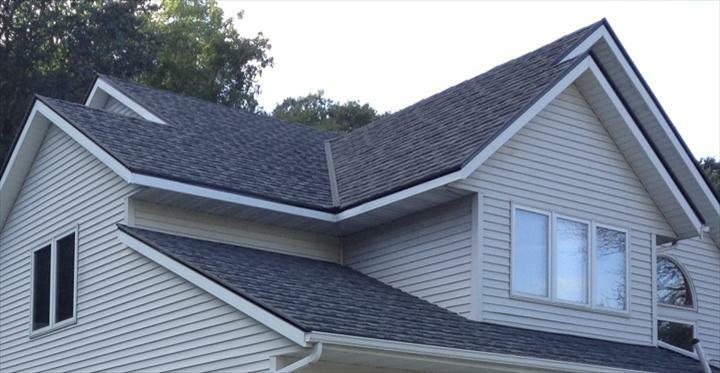 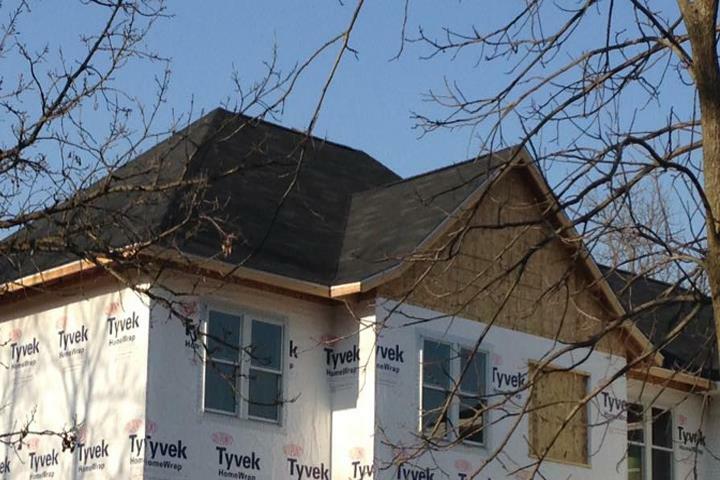 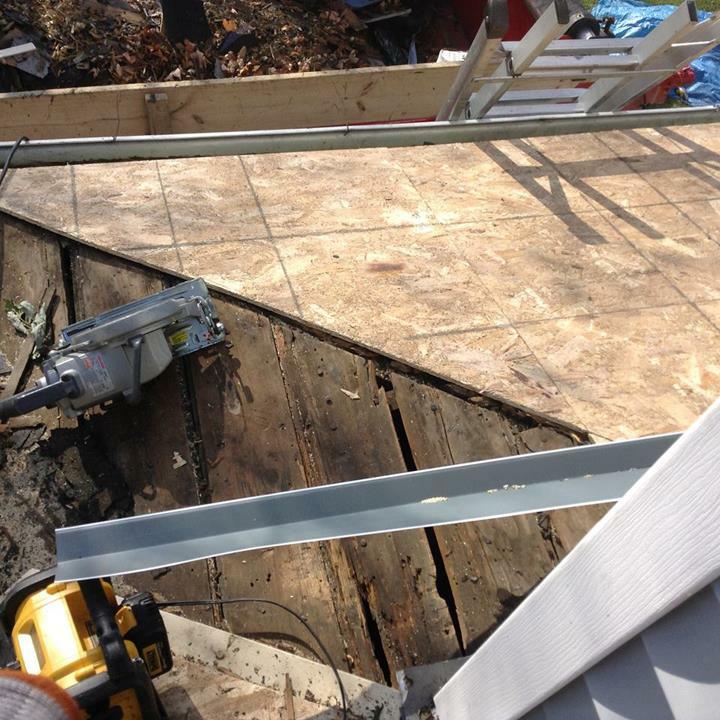 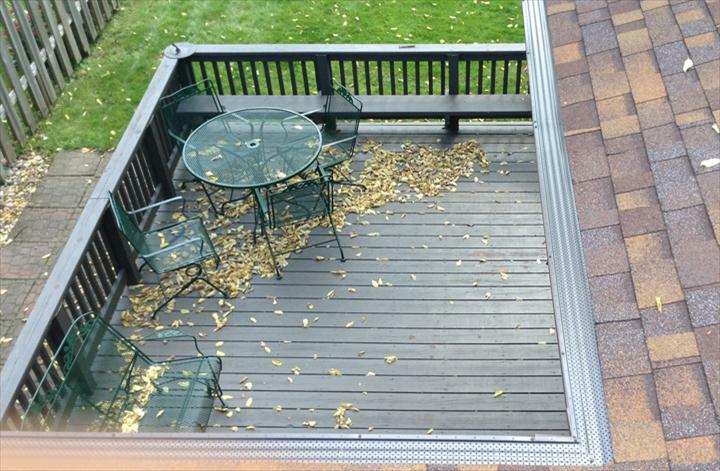 We offer roofing, gutters, siding, skylights, construction and more. 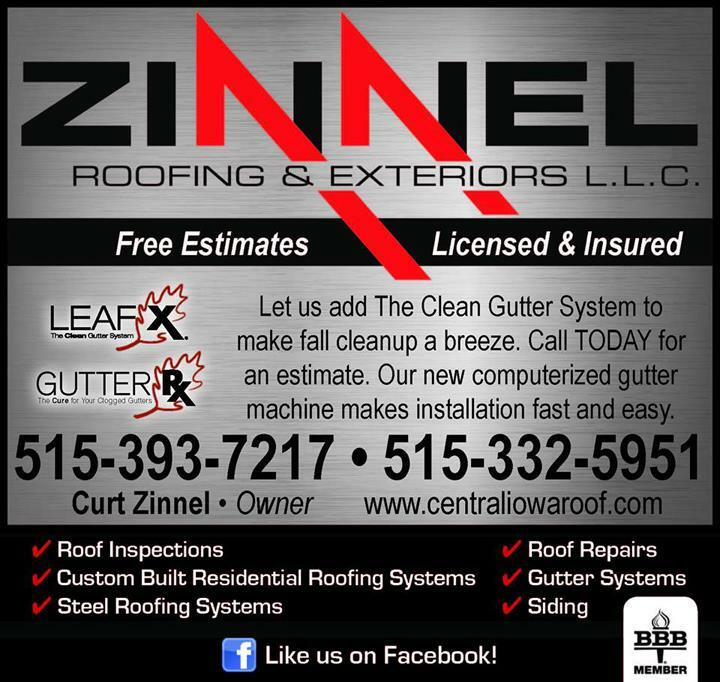 For all your roofing needs, contact Zinnel Roofing & Exteriors, L.L.C.